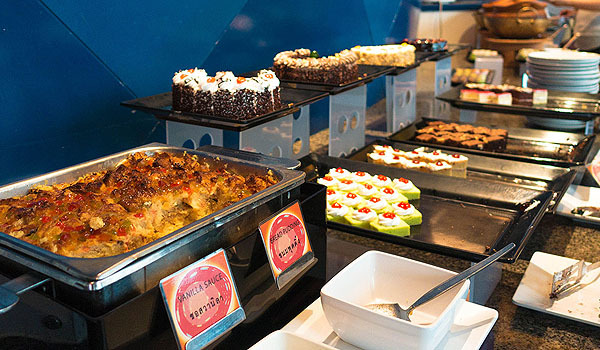 Daily lunch & dinner, including free admission to the Observation Deck on 77th floor and Sky Walk Revolving Roof Deck on 84th floor. 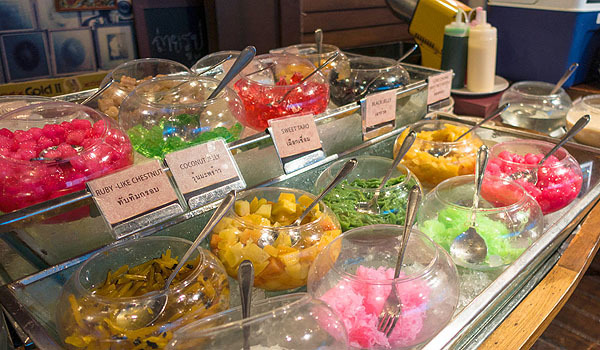 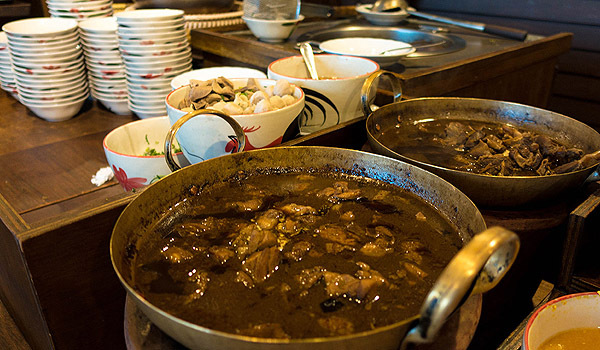 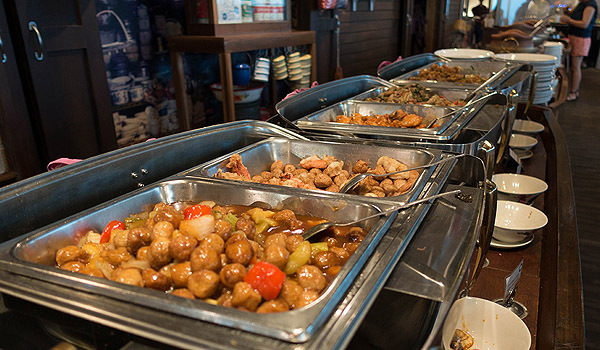 The restaurant is featuring the greatest International buffet in Thailand. 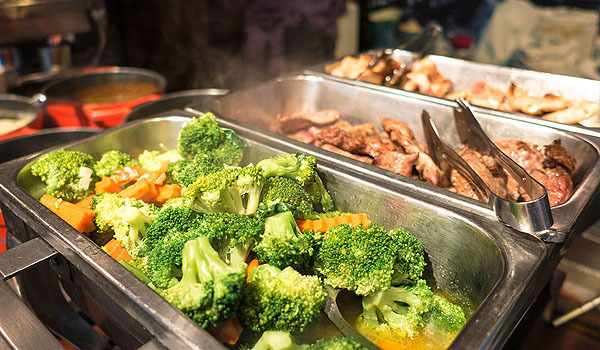 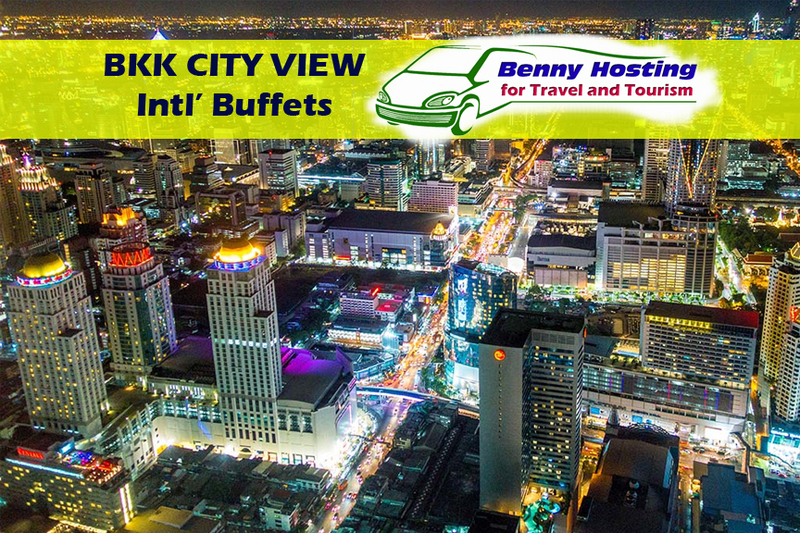 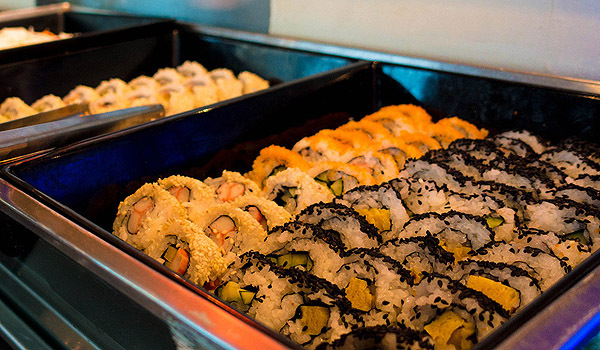 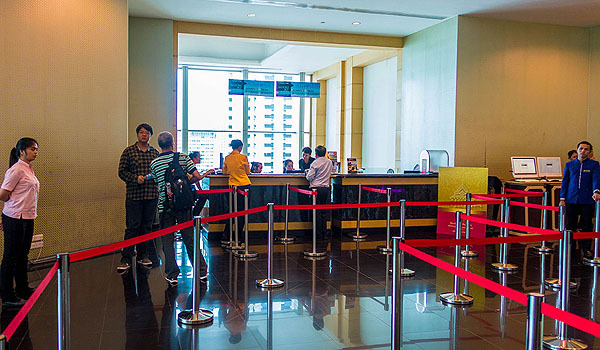 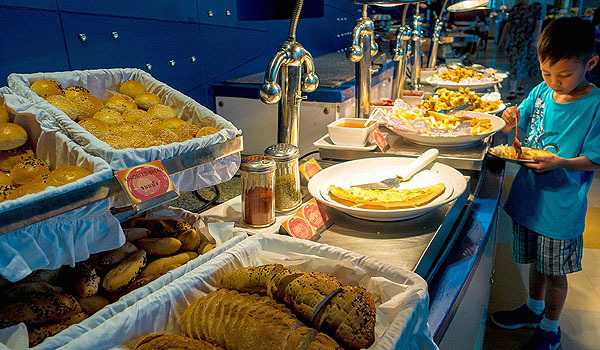 Enjoy the panoramic view of Bangkok and enjoy the tasty delights of our International buffet. 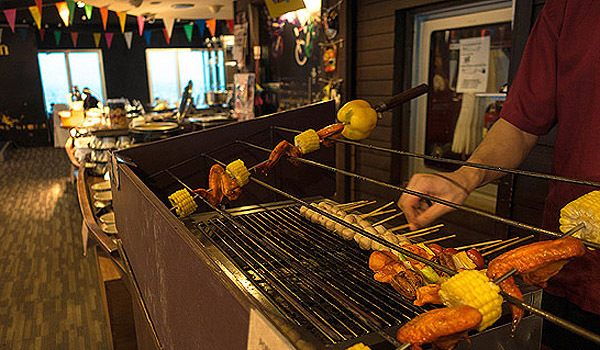 Be entertained and have fun with the ‘Robot’, the ‘Joker’ and much more entertainment. 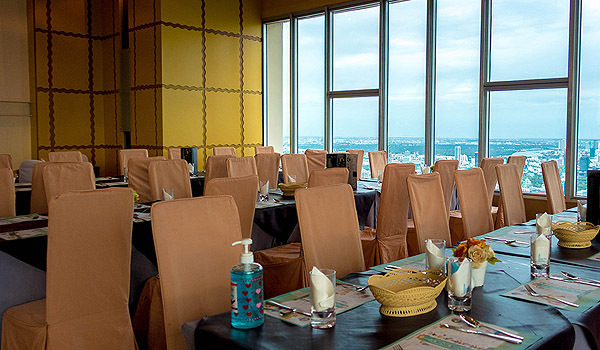 Bangkok Sky Restaurant located at the 76th and 78th Storeys of Baiyoke Sky Hotel, Bangkok Sky Restaurant is the second highest restaurant in the whole of Thailand. 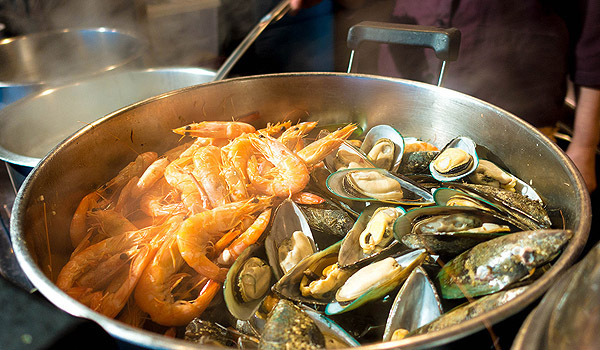 River Prawns, Rock Lobsters, Scallops, Crabs cooked in various styles such as Grilled Rock Lobster, Grilled Scallop, Grilled Seafood Skewer, Seafood Salad, Shrimps Cocktail, Spicy Seafood Soup, Fried Crab in Curry Powder, Steamed Prawns in salt, Tempura Seafood or Teppanyaky seafood with unlimited soft drinks. 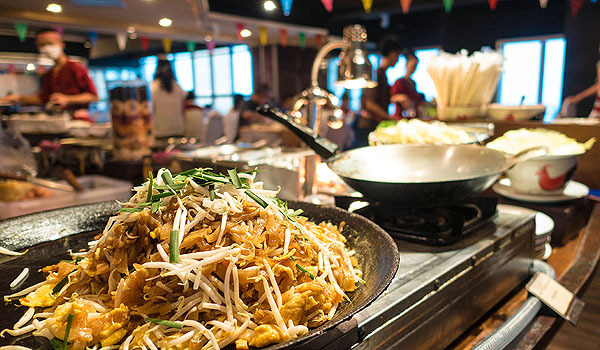 After meal, you can access to the observation and revolving roof decks, which offers its visitors a spectacularly unobstructive view of Bangkok in all its panoramic glory.